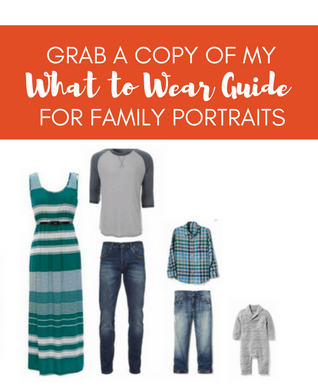 Not sure what to wear to your Senior Portrait? Check back every Wednesday for ideas for what to wear! Today’s idea is all about the hot fall color Gray! Gray is a fantastic neutral to mix with any color or shades of black and white! One of my favorite colors and a wardrobe basic that is everywhere right now!